Once Joss Whedon finishes up the forthcoming Justice League film in Zack Snyder’s much-needed absence, he’ll turn his sights to another DC film. Joss Whedon clearly hopes his forthcoming Batgirl will continue DC’s admirable trend of actively starring minority and female leads. Hopefully, the film will further the good will garnered by this summer’s excellent Wonder Woman. A huge reason for Wonder Woman’s success has to do with the film’s star: Gal Gadot. Her innocent naïveté and quiet intensity immediately connected with millions of filmgoers. 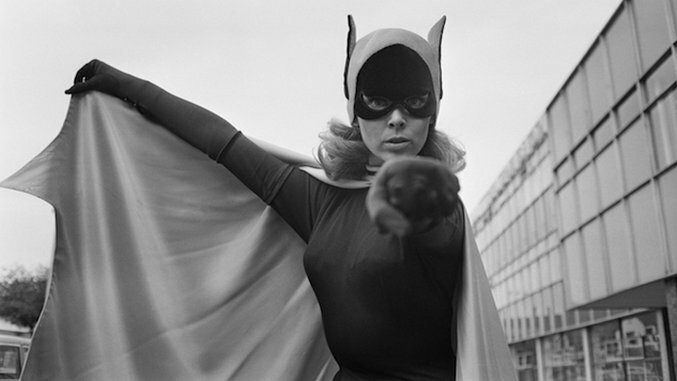 If Batgirl is to succeed, it’ll need an equally well-cast lead. The film may even need a better actress to convey relatively unknown character in comparison to the cultural icon that is Wonder Woman. A friend of mine was recently contacted by WB to work on concept art for the upcoming Batgirl film. WB wants to get an actress signed by SDCC so they can make an surprise announcement on stage during their presentation. I spoke with him a couple days ago and he said that these are the actresses he was asked to develop concept art for. He won’t tell me why but he believes Langford is currently the frontrunner with Fanning, Levy & Qualley behind. While this leak hasn’t been confirmed by Warner Brothers or Joss Whedon, it certainly doesn’t contradict Whedon’s stated desire for a relatively unknown actress to star… or Vin Diesel. Batgirl is expected to arrive sometime in 2019, with or without The Fast and The Furious star in form-accentuating spandex.